Kind of reminds us of <em>alpombras</em>. The man bun has been a thing for the longest time. But just like other trends, it has come to an end. 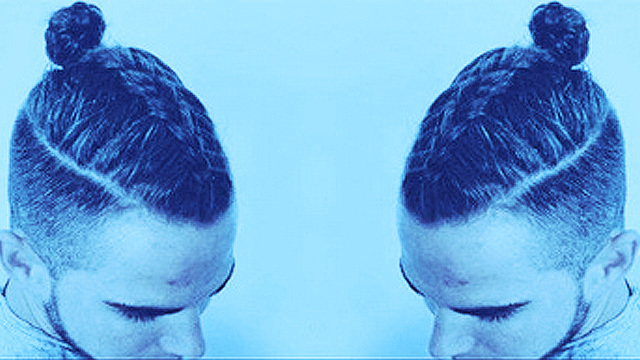 Now there's a new hairdo for bros that kind of reminds us of our five-year-old niece, and those alpombra sandals that were a hit in the '90s: the man braid. The man braid isn't really new (Harry Styles rocked the look last year, Jared Leto showed off his braids at the 2015 Golden Globes, and your long-haired buddies rock every time you're at Boracay) but it is definitely making its way to the mainstream. A quick search of #ManBraid over Instagram will bring up a number of impressive photos of mane-ly skills. As heard in #BOUNCENews: introducing the #manbraid 😎 Thoughts??? ?